Houston Probate and Guardianship Attorney, Stephanie Mudgett Boates, combines experience and a dedication to counseling individuals, families and fiduciaries with sensitive legal needs. 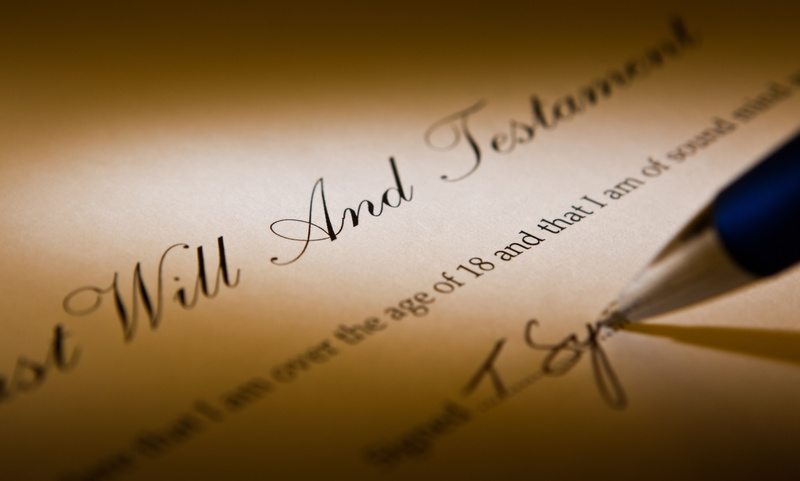 • If your loved one has passed away and their estate needs to be administered, the firm’s probate and estate administration practice can help the appropriate individual or family member administer the estate with or without a will and if necessary, seek a determination of the heirs through an heirship and intestacy proceeding. • If you are a creditor with a claim against the Decedent’s estate, the firm’s probate and estate administration practice can see that your debt is paid. 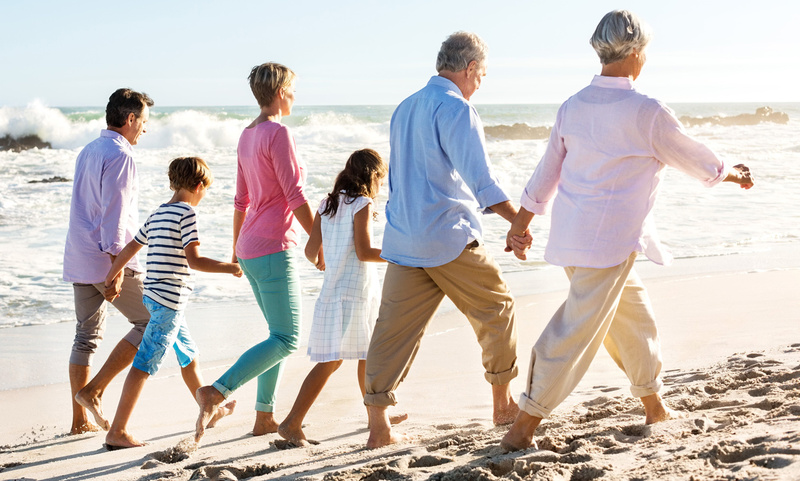 • Through guardianship and special needs planning the firm can help you protect a child or loved one in need along with their assets and property. • You don’t have to amass great wealth before you consider estate planning, wills or trusts. 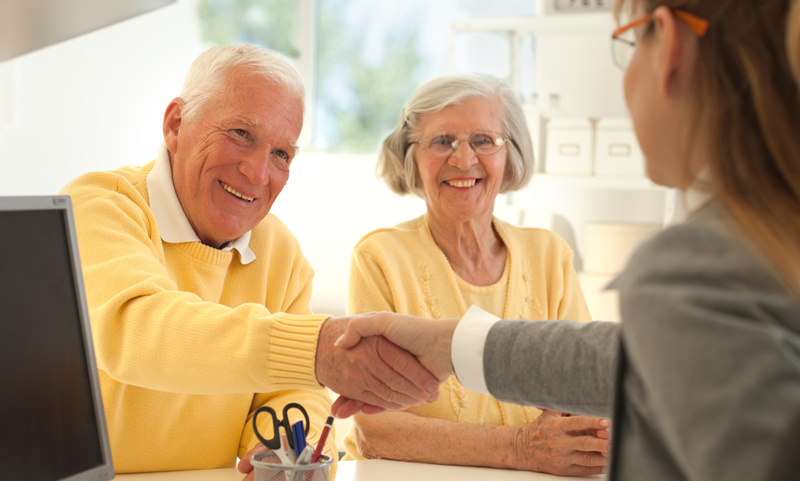 The firm can create an effective estate plan for your estate. • Everyone should have advanced directives that set forth their desires if they become medically or physically unable to make the decisions for themselves. The firm can create directives which advise others regarding your desires and plans. Houston Probate Lawyer Stephanie Mudgett Boates will provide compassionate and personal attention to your legal needs. The firm combines commitment to its clients with vast knowledge to serve people in and around Harris County, Fort Bend County, Montgomery County and other contiguous Texas counties. To speak with a Houston probate, estate administration, heirship and intestacy, estate planning, special needs and guardianship lawyer, contact Stephanie Mudgett Boates at 281-584-0034 or schedule a consultation through her Contact Form. Stephanie Mudgett Boates, P.C., represents clients in areas of Houston, Memorial, Bellaire, Katy, Sugar Land, Richmond, Rosenberg, Cypress, Spring, Conroe, Tomball and Galveston and in the following counties: Harris County, Fort Bend County, Montgomery County, Brazoria County, Galveston County and Waller County and other contiguous Texas counties.